Daring and fiercely original, The Women is at once a memoir, a psychological study, a sociopolitical manifesto, and an incisive adventure in literary criticism. 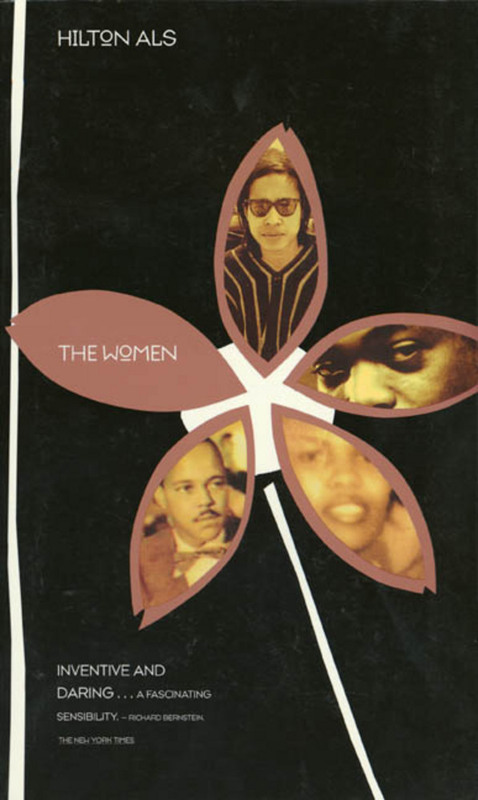 It is conceived as a series of portraits analyzing the role that sexual and racial identity played in the lives and work of the writer's subjects: his mother, a self-described "Negress," who would not be defined by the limitations of race and gender; the mother of Malcolm X, whose mixed-race background and eventual descent into madness contributed to her son's misogyny and racism; brilliant, Harvard-educated Dorothy Dean, who rarely identified with other blacks or women, but deeply empathized with white gay men; and the late Owen Dodson, a poet and dramatist who was female-identified and who played an important role in the author's own social and intellectual formation. Hilton Als submits both racial and sexual stereotypes to his inimitable scrutiny with relentless humor and sympathy. The results are exhilarating. The Women is that rarest of books: a memorable work of self-investigation that creates a form of all its own. Hilton Als is a staff writer for The New Yorker.